This year, the NOAA Office of Education selected 150 Ernest F. Hollings Undergraduate Scholars and eight Educational Partnership Program Undergraduate Scholars, making 2018 the second largest NOAA undergraduate scholarship class. The Ernest F. Hollings Undergraduate Scholarship was established in 2005, in honor of Senator Ernest F. Hollings, who was well known for supporting ocean policy and conservation. The Hollings Scholarship includes a two-year academic scholarship and a summer internship opportunity for full-time undergraduate STEM and education majors. 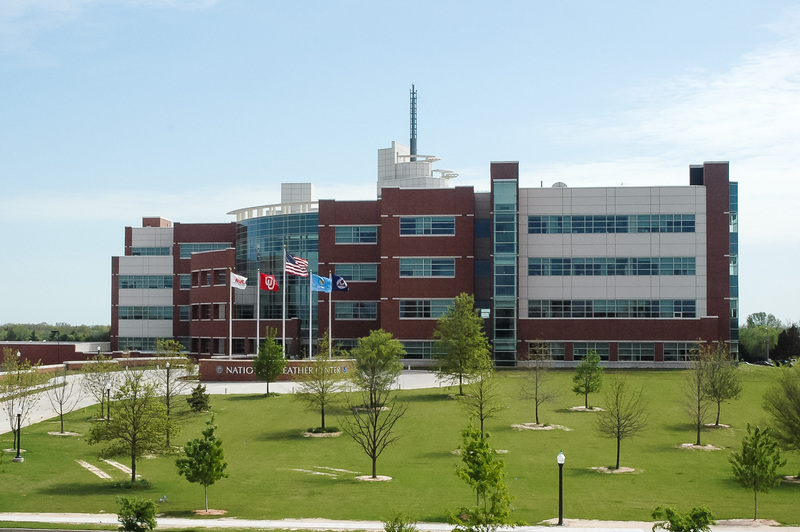 This summer the National Weather Center in Norman, Oklahoma – home to NOAA National Severe Storms Laboratory and the NOAA Storm Prediction Center- has four visiting Hollings students working with researchers in the building. Students from the Research Experiences for Undergraduates, or REU, are also working with NOAA NSSL and SPC researchers this summer. The National Science Foundation funds research opportunities for undergraduate students through REU Sites. 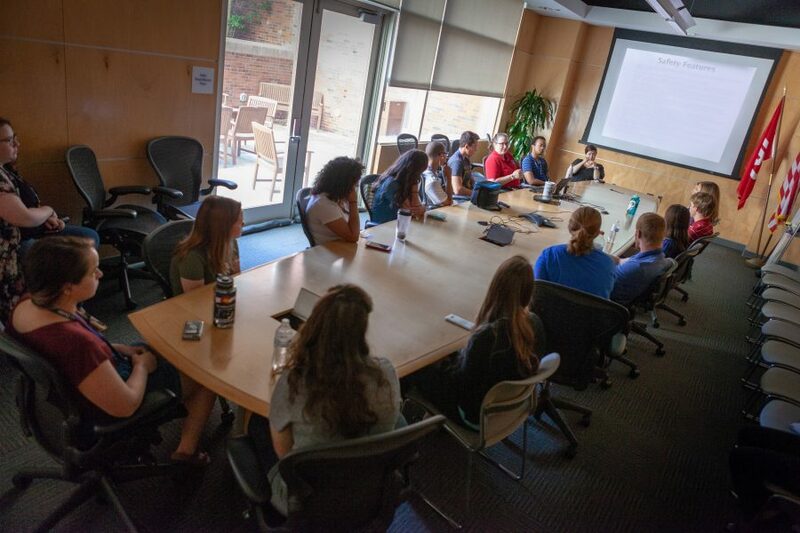 At the National Weather Center, students participate in a 10-week research program with mentors housed within the building and on the University of Oklahoma’s research campus. Five REU students are working with NOAA NSSL researchers and one is working with the Storm Prediction Center.